Services with Conquest Solutions Corp. widely range between business and pleasure. Our work serves communication rooms, vault placement, surveillance, boring and utility meters. Our team has wisdom and years of experience that combine to configure any service or type of job. Homes need a strong foundation. Not only when they are built, but when families begin to move and settle in. A strong foundation includes the basic services for a home to operate. The essentials to a home are water, gas and power services. All three of these specialties are commonly known as utility meter services. A meter measures how much of each utility is run by the home. It is vital that these utility meters measure correctly because they determine the cost of monthly bills. Meter services depend on utility use. 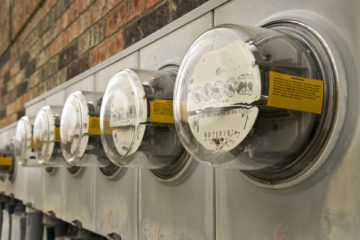 Utility bills reflect the numbers from home gas and water meters. Regular monitoring over these meters can help homeowners understand how much they use each month. 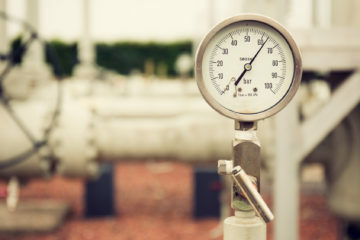 There are sensors and connections that help utility meters conduct the most accurate measurements. There are digital meters available for homes or business and there are analog meters too. Digital utility meters are more straightforward while the analog meters may need some explanation. A close look to gas and water meters can help homeowners fully see the resources that they use each month.